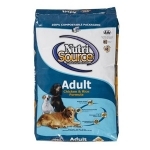 NutriSource® Adult Dog Chicken and Rice Formula provides super premium nutrition in a scientifically formulated easy to digest food. 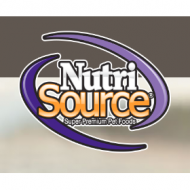 Real chicken is the number one ingredient in NutriSource® Adult dog food. 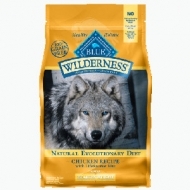 Chicken is a source of high quality protein to help maintain muscle mass and strength. 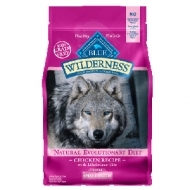 Chicken has a rich, wholesome taste that dogs love. 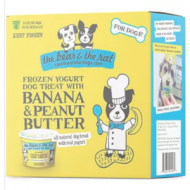 33 lbs. 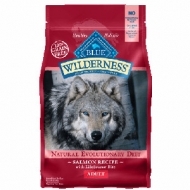 For centuries wolves have roamed the American West and survived on a diet provided solely by the wild. 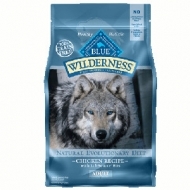 The spirit of the wolf lives on in our dogs today, and is the inspiration for our new BLUE Rocky Mountain Recipe. 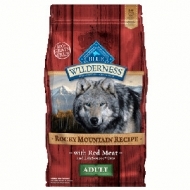 Like all BLUE Wilderness foods, Rocky Mountain Recipe is made with more of the meat dogs love. 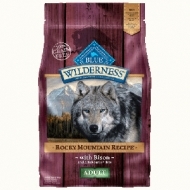 Tasty bison is the first ingredient. 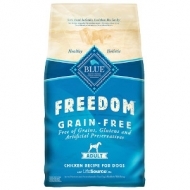 100% grain-free with no glutens. 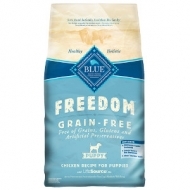 Contains no chicken or poultry by-product meals, no corn, wheat or soy and nothing artificial. 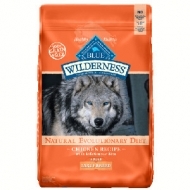 For centuries wolves have roamed the American West and survived on a diet provided solely by the wild. 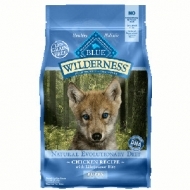 Inspired by the diet of wolves, true omnivores whose endurance is legendary, BLUE Wilderness is a protein-rich, grain-free food that contains more of the delicious chicken your dog loves. Made with the finest natural ingredients – and no grains. 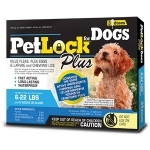 Deboned chicken, chicken meal and turkey meal supply the protein your dog needs. 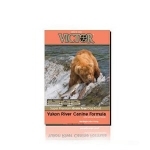 Sweet potatoes and potatoes provide healthy complex carbohydrates. 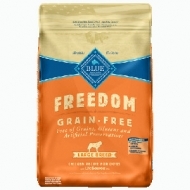 Blueberries, cranberries and carrots support antioxidant-enrichment.